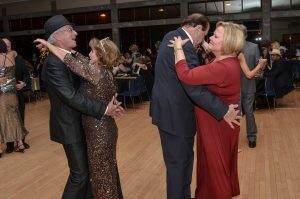 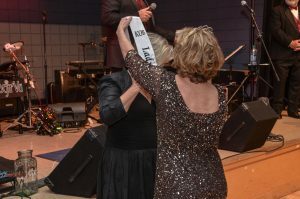 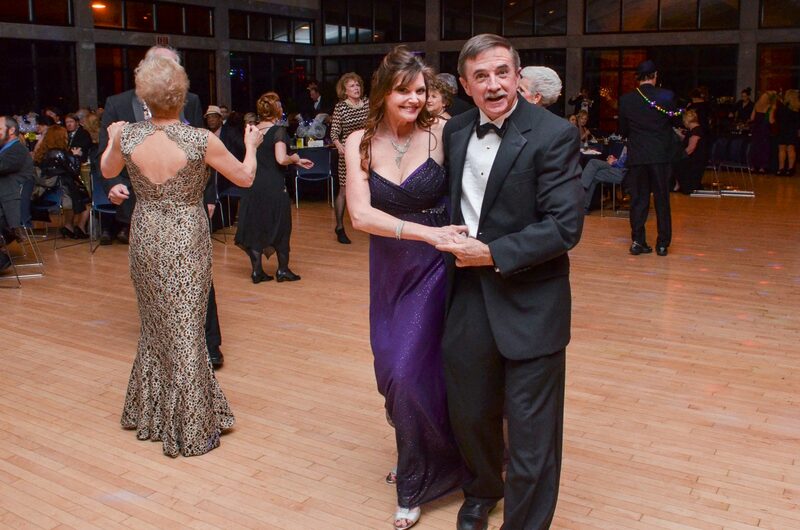 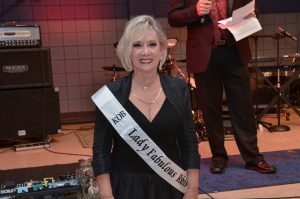 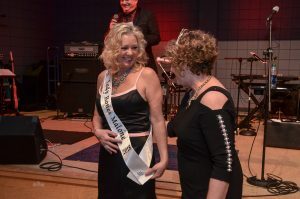 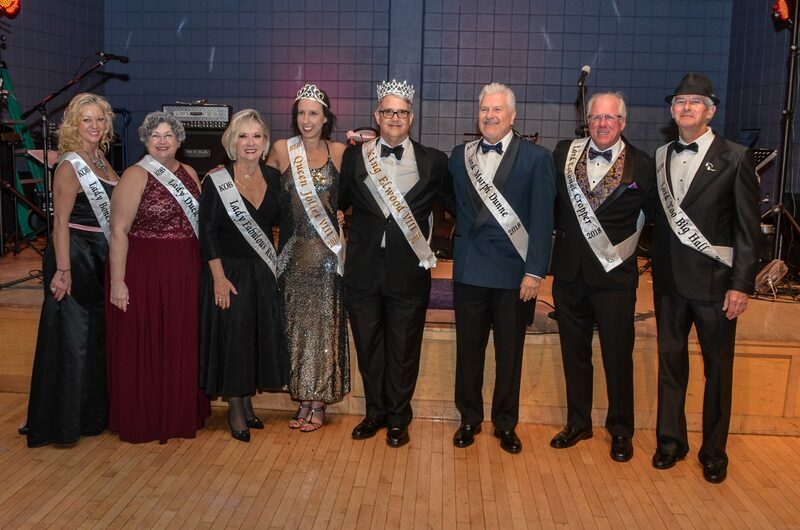 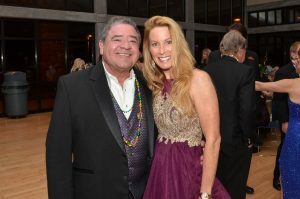 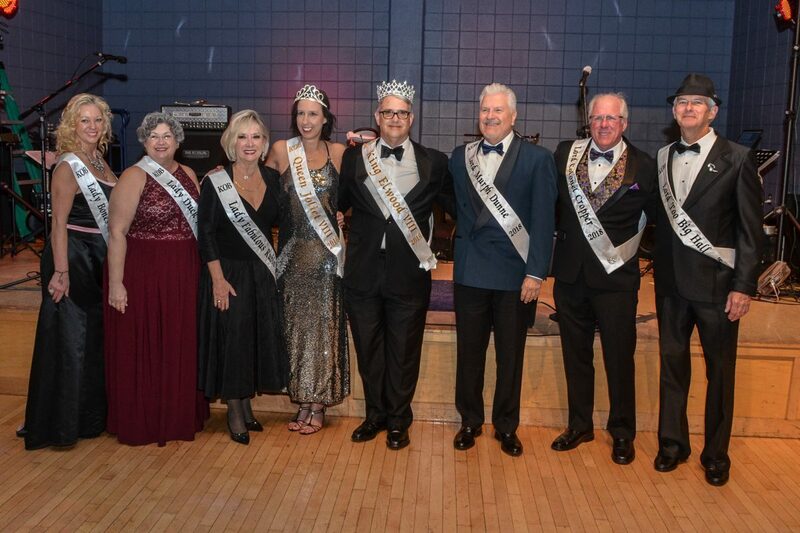 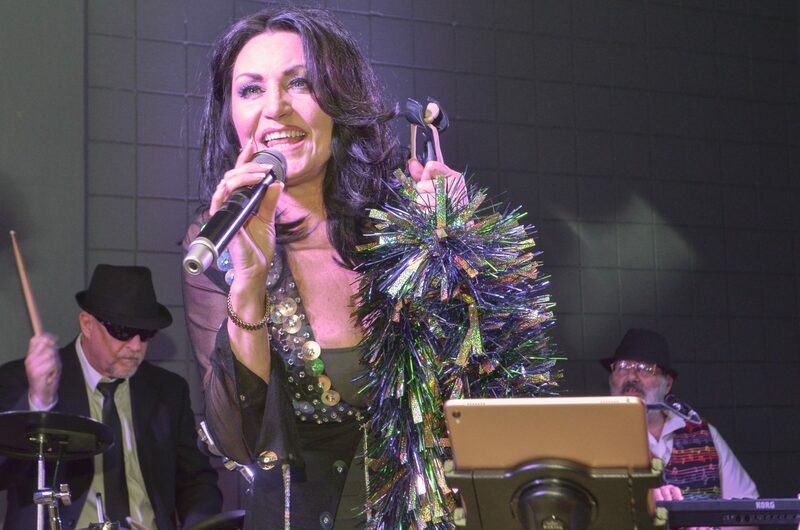 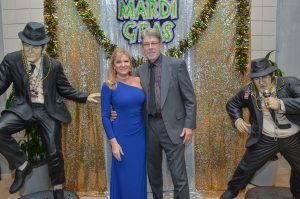 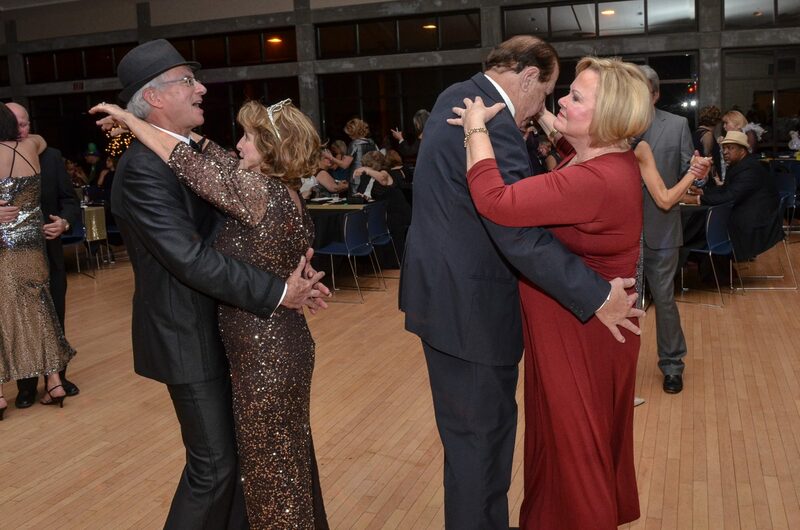 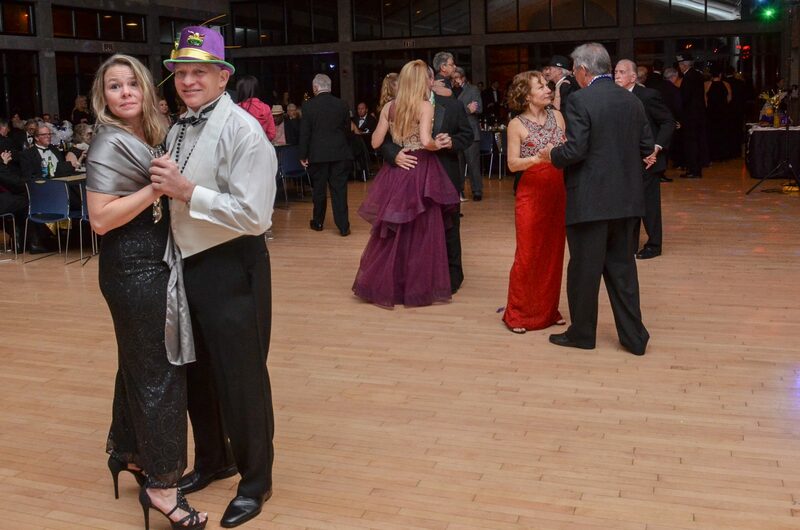 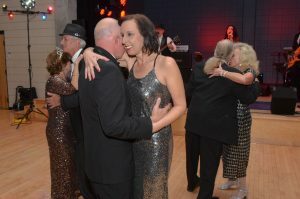 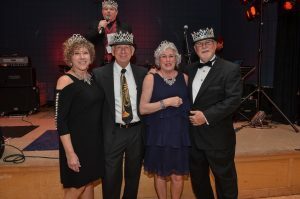 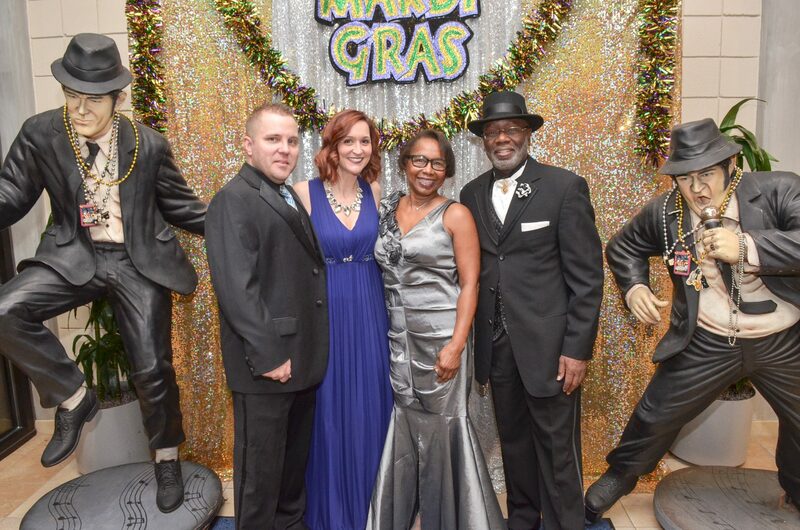 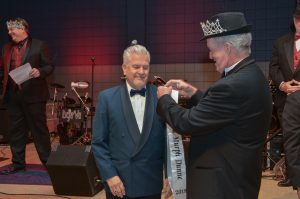 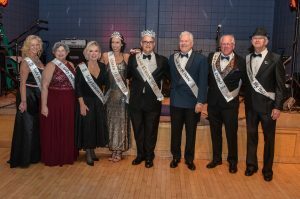 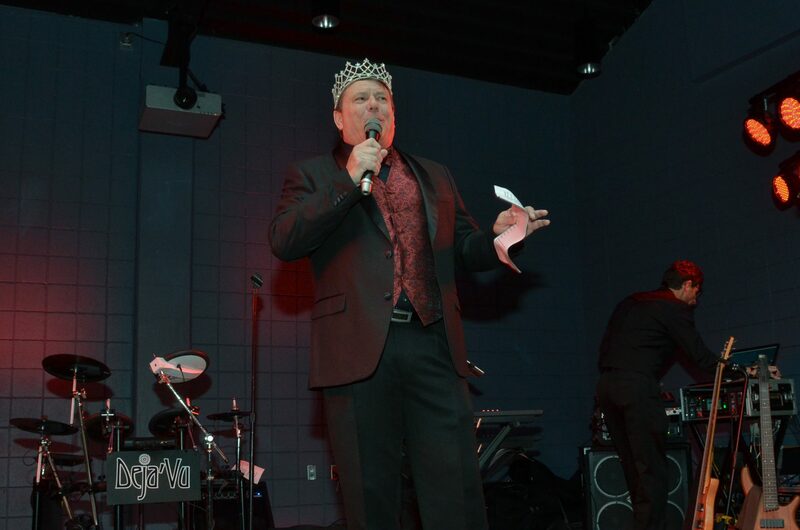 The Krewe of Blues presented the last major ball of the 2018 Mardi Gras season as an elegant affair at the Sanders Beach — Corrine Jones Resource Center. 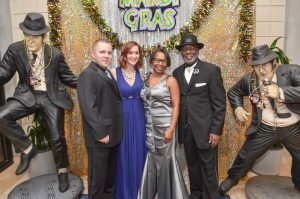 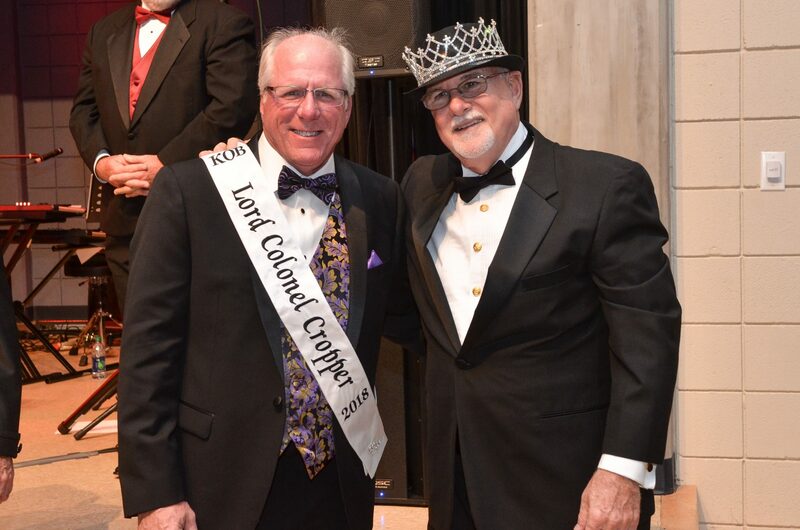 Among the black ties and ball gowns, the Krewe of Blues welcomed guests from many other area krewes, extending thanks and fellowship to Krewe of Seville, rewe of Silver Slipper, Krewe of Bananimals, Krewe of Anarchy, Krewe of Sparta, Krewe of Cerveza, Krewe of Warriors and Krewe of Bad Habits. 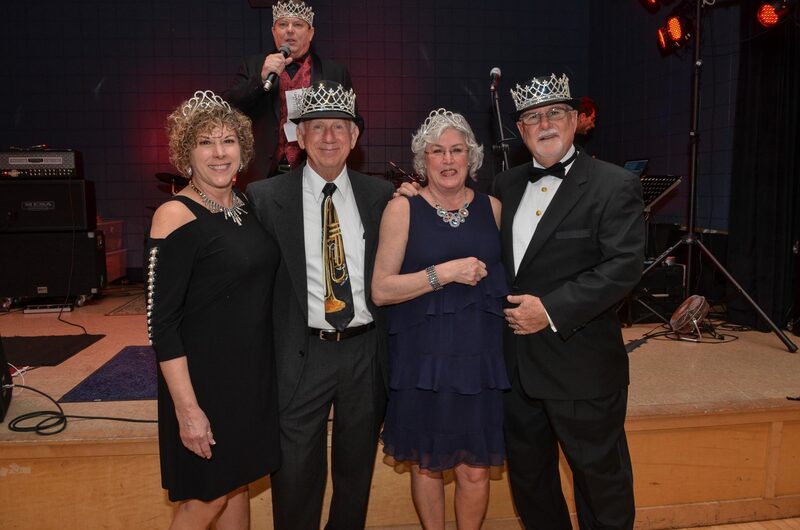 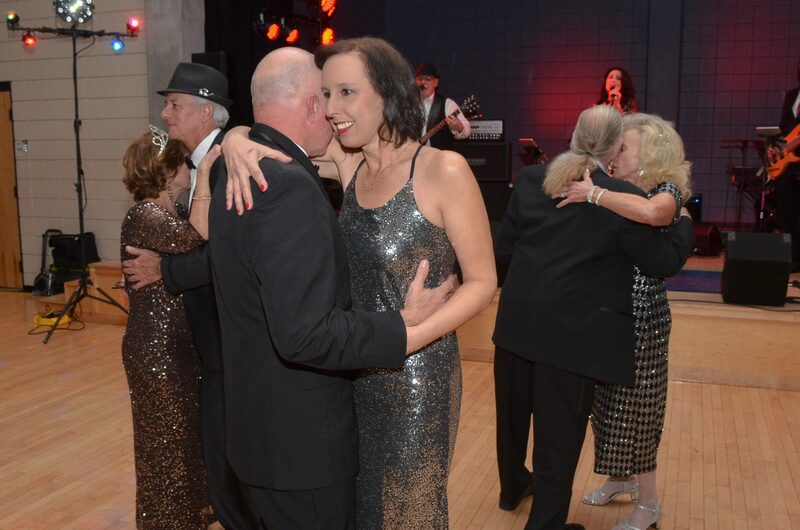 Deja Vu provided music for dining and dancing as attendees enjoyed a delicious dinner before the announcement of the 2018 Magictones court, whose members are named for the members of the Blues Brothers band from the famous 1980 musical comedy. 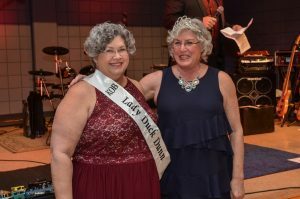 The Queen’s Court consisted of Renee Lampley as Lady Bones Malone, Carla Watson as Lady Duck Dunn and Rosemary Migliore as Lady Fabulous. 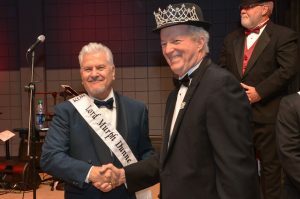 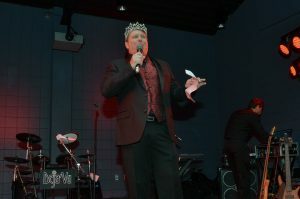 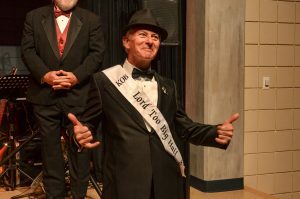 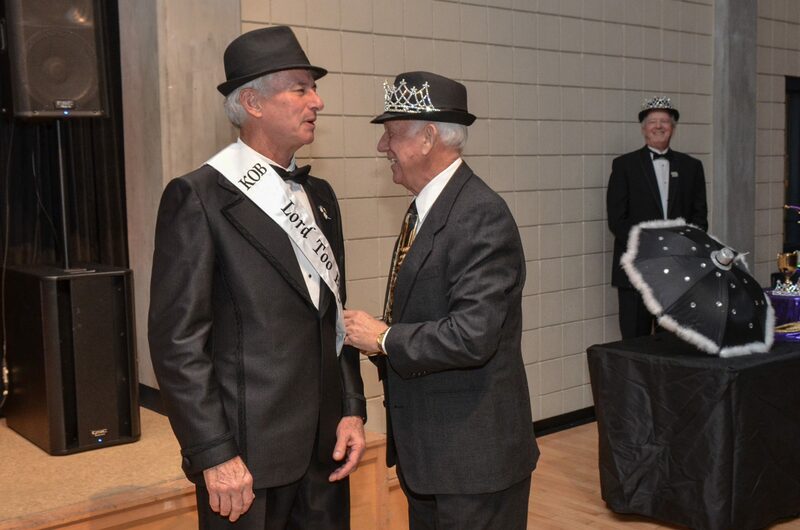 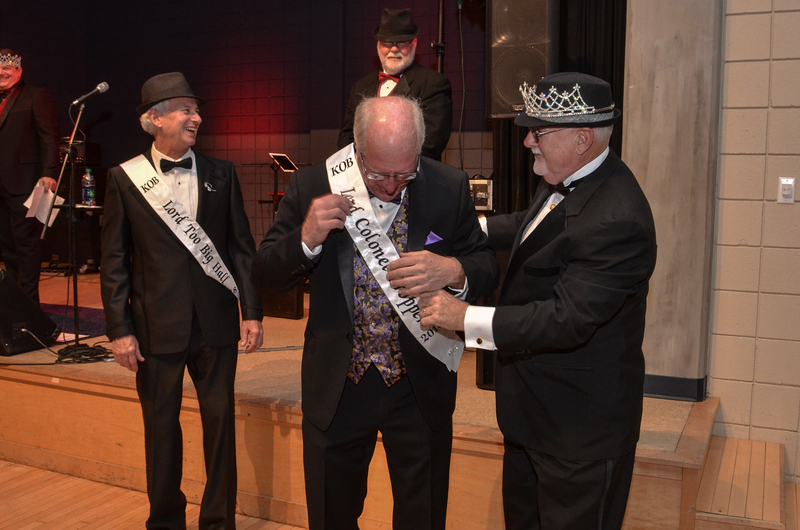 The King’s Court consisted of Vance DeHart as Lord Too Big Hall, Mike Evers as Lord Colonel Cropper, and Bernard Migliore as Lord Murph Dunne. 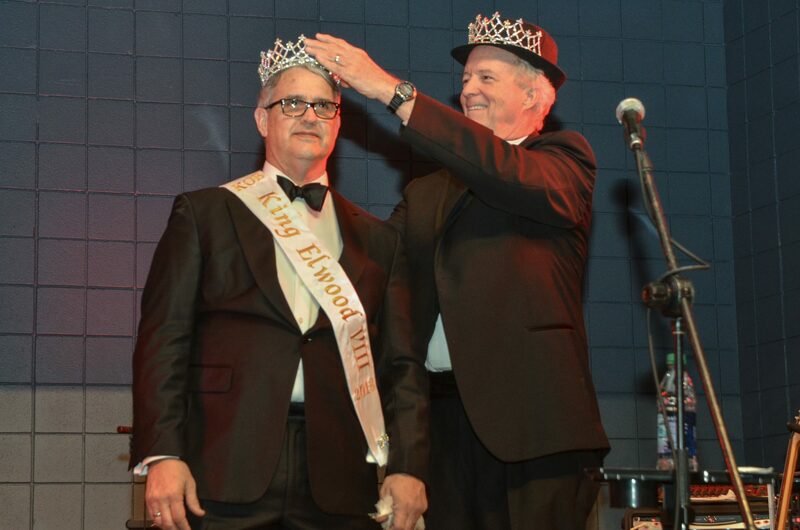 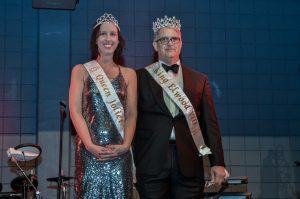 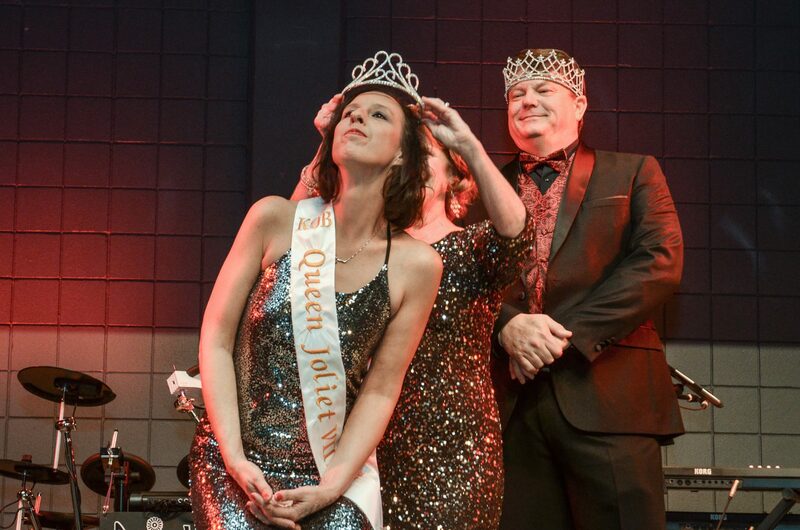 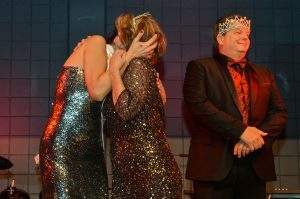 Sara Parmer was then crowned as Queen Joliet VIII, and Ben Posey as King Elwood VIII.